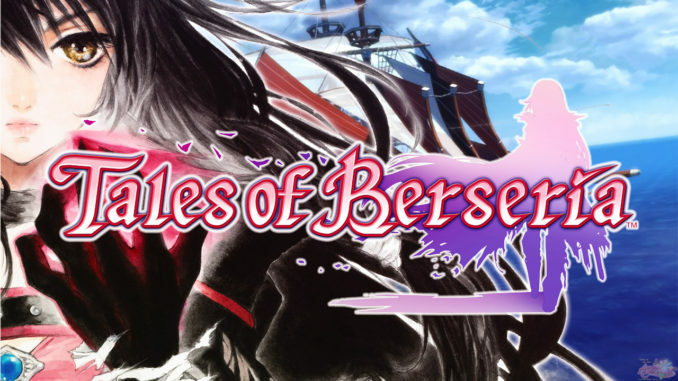 Been meaning to do this for a while, especially considering how much both mobile apps have grown since their individual worldwide releases throughout the past year or so. 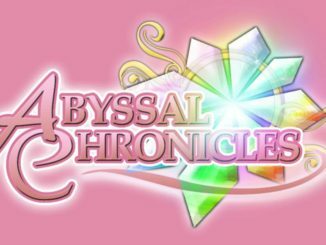 I'll be primarily updating this page whenever there are new events going on for the localized apps only. 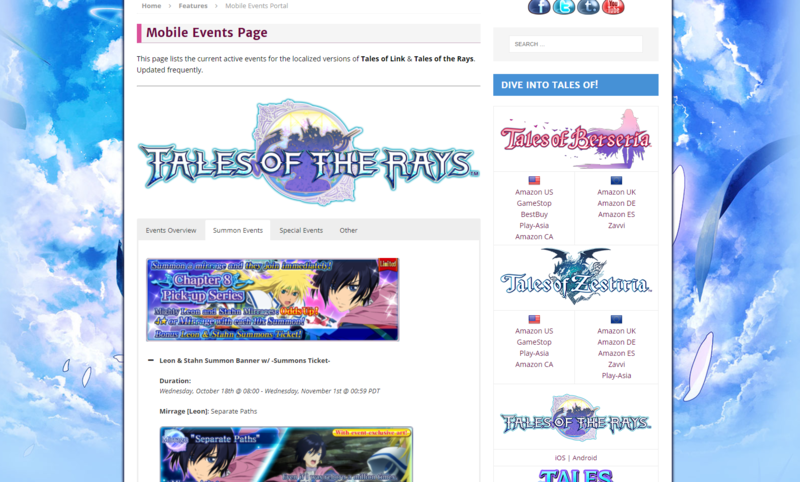 You can locate this page by going to Features -> Mobile Events Page. 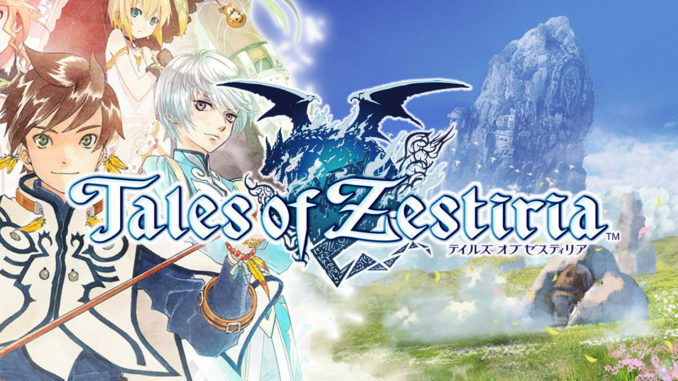 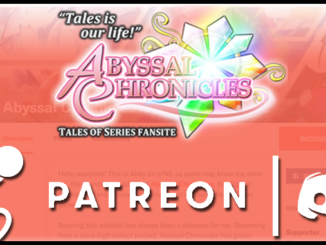 The link also appears in the slider on the sidebar alongside the Tales of Zestiria & Tales of Berseria page links. 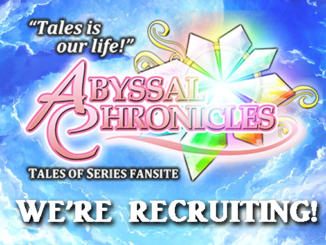 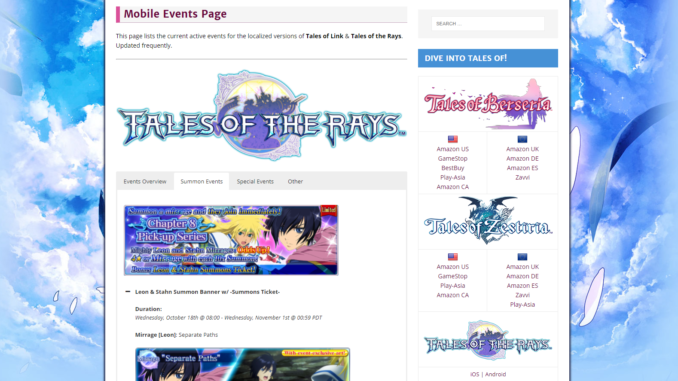 I suppose this is a bit of an aside, but we're also trying to push out some more content here for the site in the next year--such as the Tales of game info pages, character pages, etc., as we wait in anticipation for whatever the next major release in the franchise will be.